Don’t want to pay for a house sitter just so your plants won’t go dry? Don’t want your creepy neighbor in your house? Well, Parrot’s Flower Power H2O makes this possible without sacrificing any greenery. 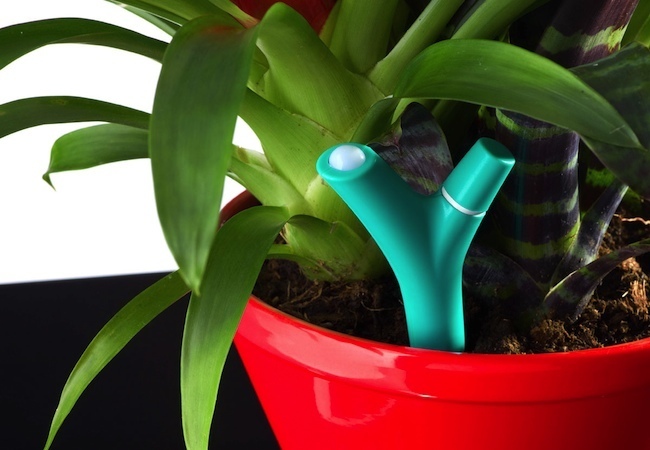 The Flower Power is an easy device to keep every plant healthy. Just stick the device in the soil and it will sense how much or little water the plant needs. Then it delivers the exact amount. Sound simple? That’s because it is. So say goodbye to watering and hello to Flower Power. 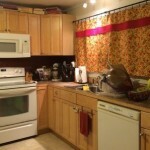 Frugal Friday: A $10 Kitchen Remodel!